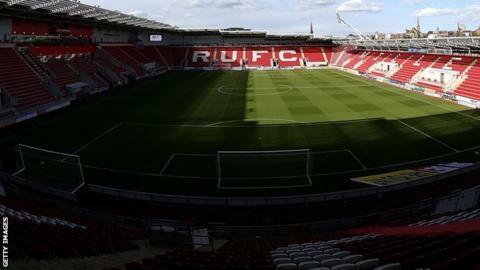 Rotherham United have released midfielder Simon Lenighan following an internal investigation. The 21-year-old former Leeds United youth team captain joined the Millers on 27 November. However, he was suspended a week later after being given a 12-month community order, which includes 150 hours of unpaid work, after pleading guilty to headbutting a woman last February. Lenighan joined after a spell in non-league but never played for the club.